Here Dr. Rubenstein received his Bachelor of Arts degree. 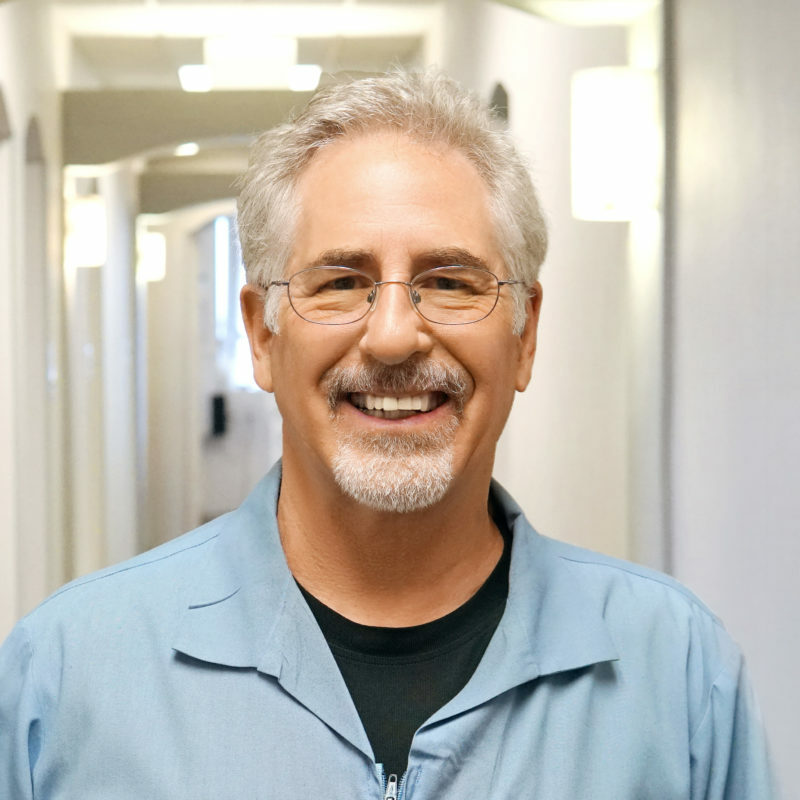 After practicing for a short time in Manhattan, Dr. Rubenstein returned to his native Southern California to establish Santa Monica Family Dentistry. Dr. Rubenstein was so nice and friendly, very professional... as well as the staff. Clinic was clean and orderly. My daughter had all 4 wisdom teeth extracted and the procedure was handled very smoothly and professionally. their doctors are the best! Highly recommended! I’ve only had great experiences with Dr. Rubenstein and his staff! They’re very friendly, swift at what they do and always accommodating if appointments need to be moved. Most dental trips are daunting, but they’ve made that go away. 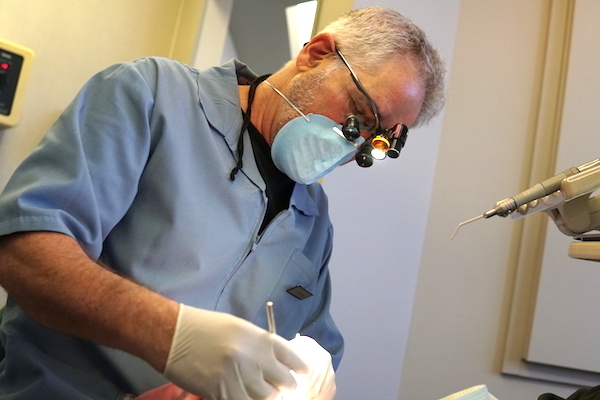 This is the best dentist in the world, Dr. Alan Rubenstein. He goes right to work, painless and fast. I had a mouth full of problems and he has been able to repair my mouth a little at a time. What ever is convenient for me. I love this guy. You are in an out so fast. Its like having a Star Trek Dentist of the future. A real pleasurable experience every time. State of the art equipment and wonderful friendly staff. Thanks Alan. I would recommend him to anyone looking for a great dentist.